Welcome to this special edition of LLLGB for Healthcare Professionals, which is all about our Conference 2016. The price for the whole event will be from £149 including all meals and accommodation! Book by the 1st September for our discounted Early Bird rate. 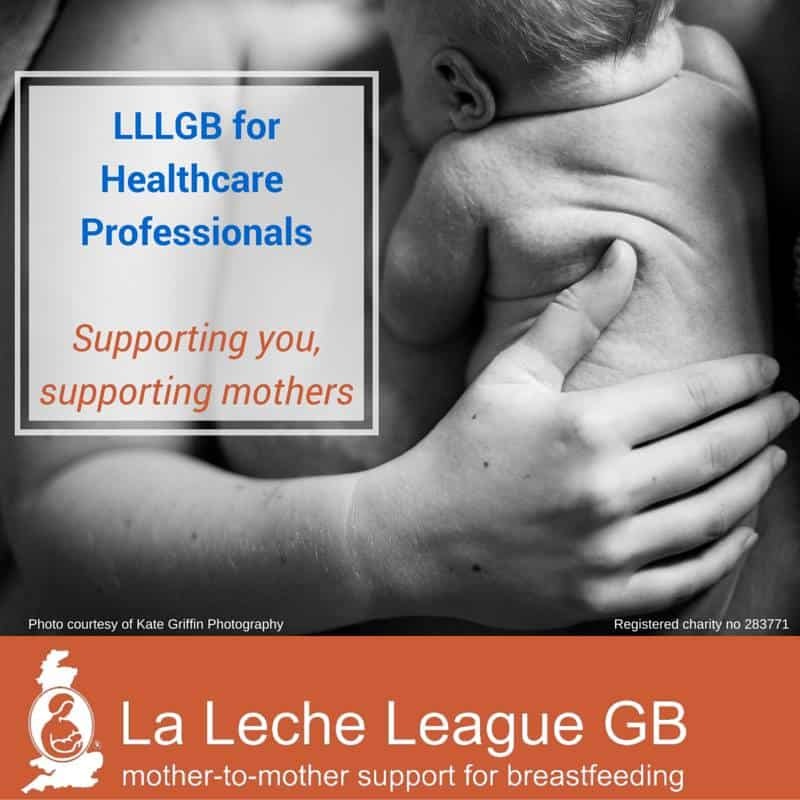 Healthcare Professional members of LLLGB can book at a discounted rate. We have been welcoming Healthcare Professionals to LLLGB events for decades. In the past year we have hosted many world class international speakers including Michel Odent, Maureen Minchin and Diana West. 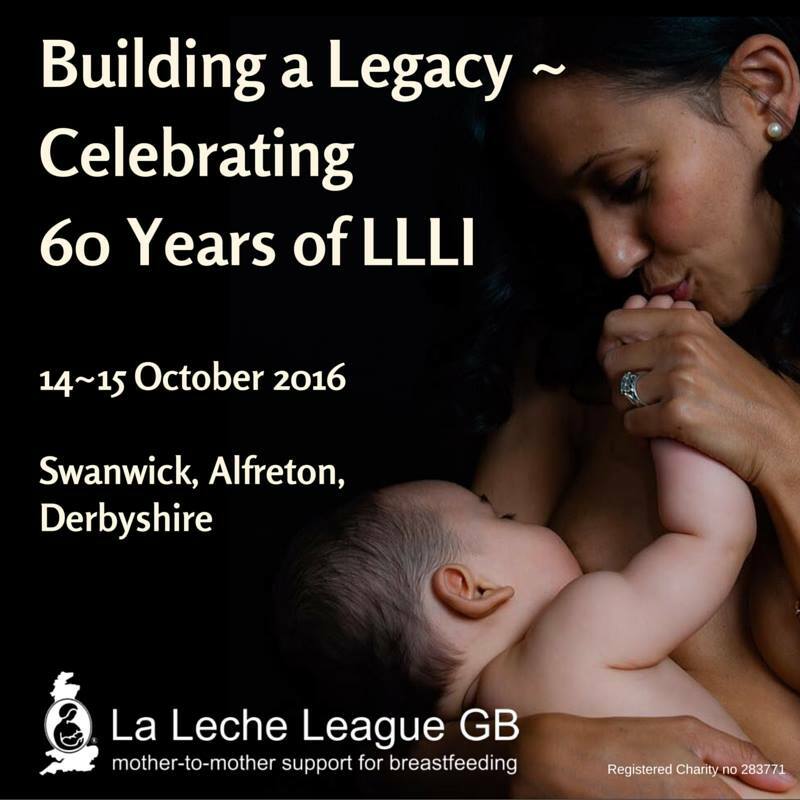 We would love to see lots of you at our conference this year as we celebrate 60 years of LLLI and 45 years of LLLGB. 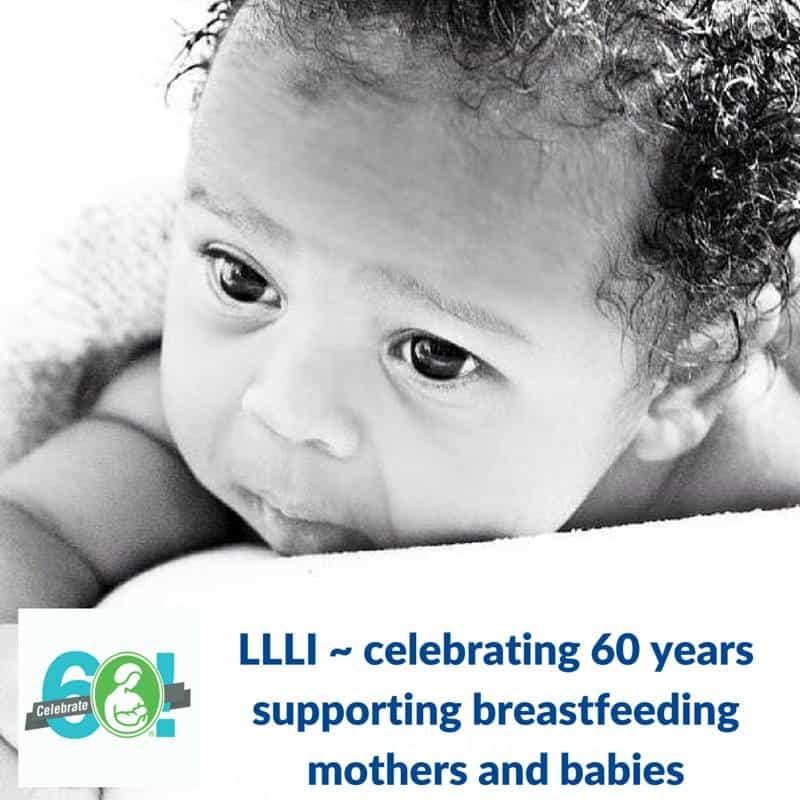 Associate Professor Kerstin Hedberg Nyqvist‘s main research focuses are: breastfeeding and feeding in neonatal intensive care, Kangaroo Mother Care, support of the parental role, and she has more than 40 publications in scientific journals. 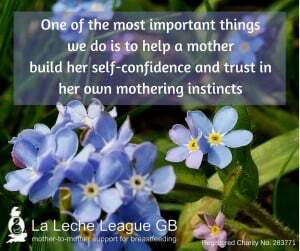 She is speaking at our Conference in October.